You may not have heard of Brammo before and neither had we. They are manufacturers of electric motorcycles and have announced plans to distribute their American-made machines into the UK. 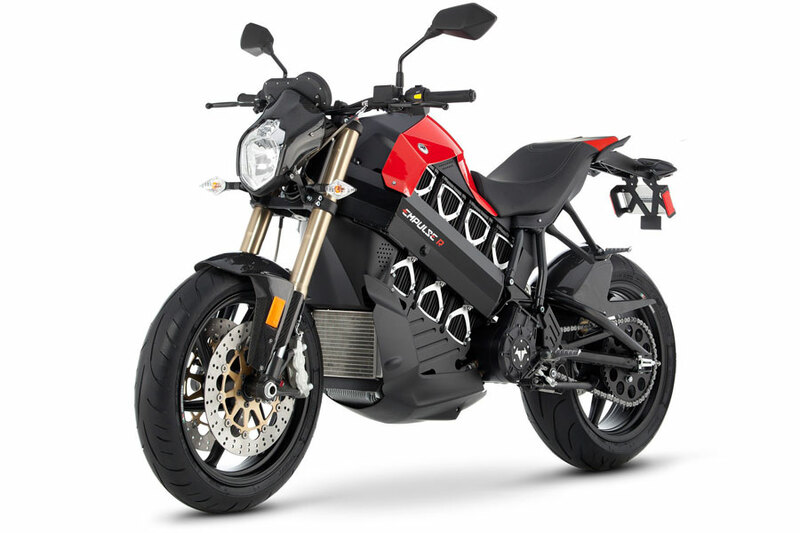 Oregon based Brammo have announced three models from their range will be on sale over here – The Empulse, Empulse R and Enertia. Unlike some electric motorcycles the Brammo bikes have proper gearboxes and can reach three figure speeds. The Empulse R is fitted with Brembo brakes and Marzocchi forks and has a few carbon fibre additions. Jay Leno got hold of a couple of them and you can see his review in the YouTube video below. Prices have yet to be announced for the UK market but the exchange rate puts the Empulse R at a very reasonable £11,500.